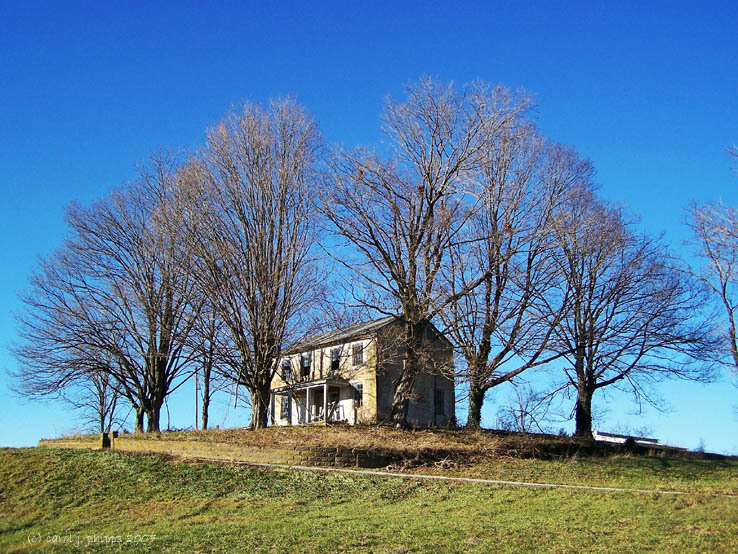 carol j. phipps | all galleries >> Galleries >> Around the Neighborhood > House on a Hilltop. Excellently composed with the inclusion of the surrounding trees, Carol.V. Beautifully captured. Happy New Year to you and yours Carol. Beautiful scene and blue sky day. Excellent capture and GMV. Wonderful shot with excellent composition. Happy New Year, Carol! Happy new year to you and Mum Carol. This is very nice! I love this shot, Carol! Happy New Year! Great shot Carol. Happy New Year to you. Happy New Year to you Carol! And a Happy New Tear to you too, Carol!! beautiful light, Happy New Year. Lovely, I bet they get a good breeze through that house. Never see the house in the smmertime, a great view. Happy New Year. Hope your New Year is joyful, Carol !! A happy and joyous New Year to you Carol!